►A professional logo can leave a lasting impression on your clients, friends and guests. Show off your professionalism with our unique logos. 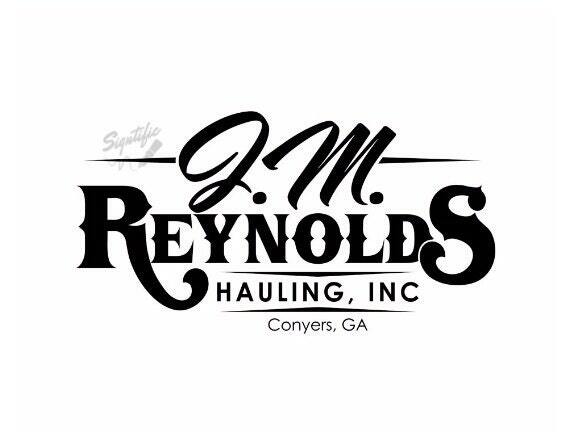 Trucking logo design, custom business logo design, truck print ready logo design, premade business graphic design, western logo design. I’m more than happy with the finished logo! The communication was great with shop owners, response was always immediate every time, they answered any questions I had & prices are affordable. I recommend them to anyone looking for logo design/makeover or business branding for any type of business. Great to work with!! Fast delivery!! Highly recommend. Thank you! Very happy with super fast response and purchase from this seller! Highly recommend!! !